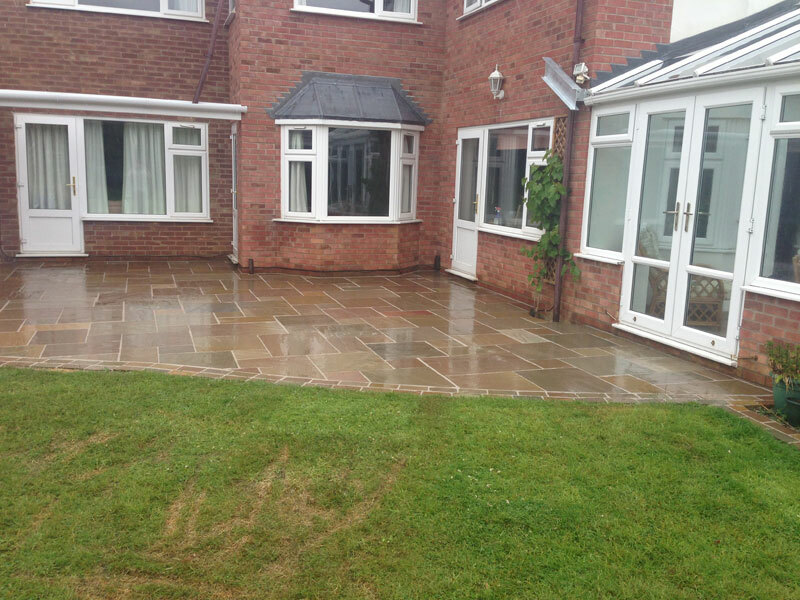 Cheshire Drives & Landscape Services are a trusted, professional company with a great reputation. 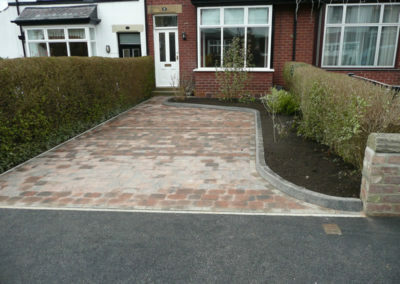 We are based in Runcorn and cover all areas in Cheshire. 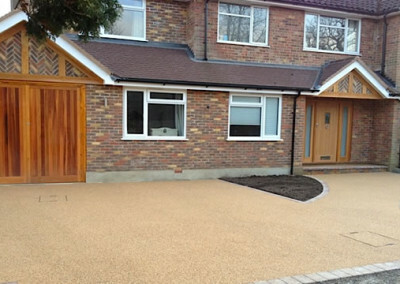 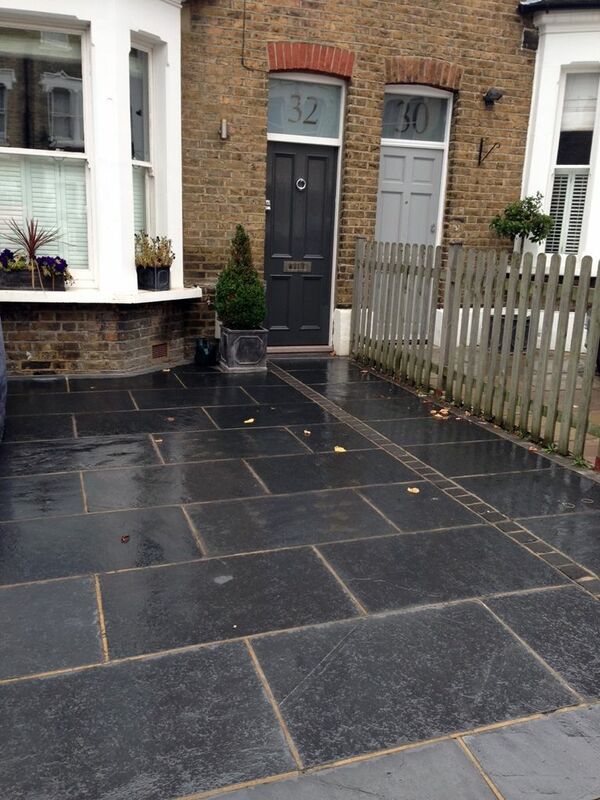 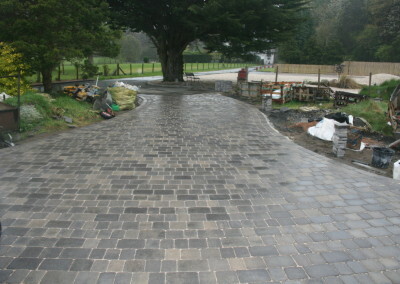 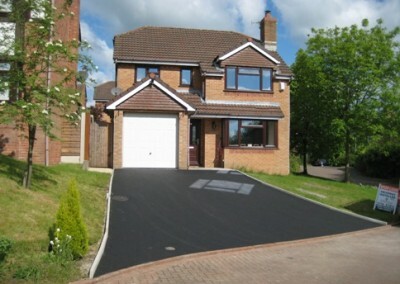 Whether you are looking for a traditional or modern finish, we can design and install your perfect driveway. We use the best quality material and modern installation techniques to ensure your project stands the test of time. 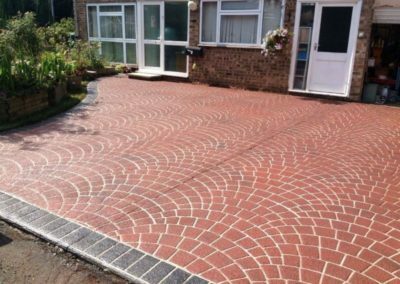 Whether it be a small or large area covered, your local paving company will always ensure it is finished to the highest standard. 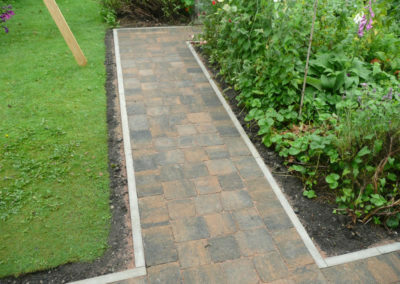 From garden pathways to commercial surroundings, we cover it all. 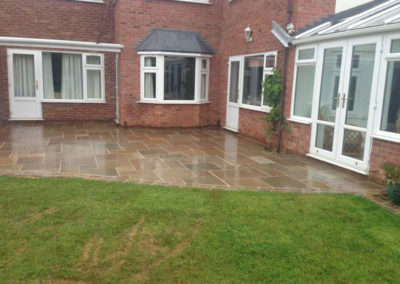 Cheshire Drives & Landscape Services professional design and installation team work closely with you to ensure you get the perfect driveway or garden. 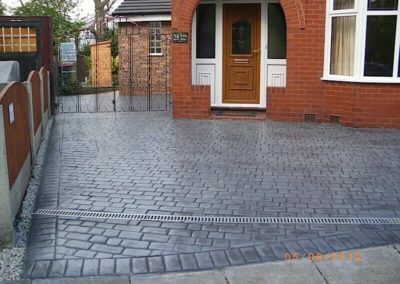 Creativity is the key and no two driveways installed by us are the same, customising to your requirements to your satisfaction is our priority. 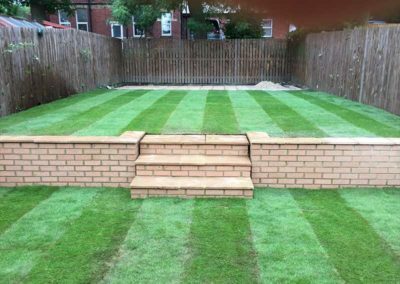 We take great pride in our customer satisfaction and reputation. 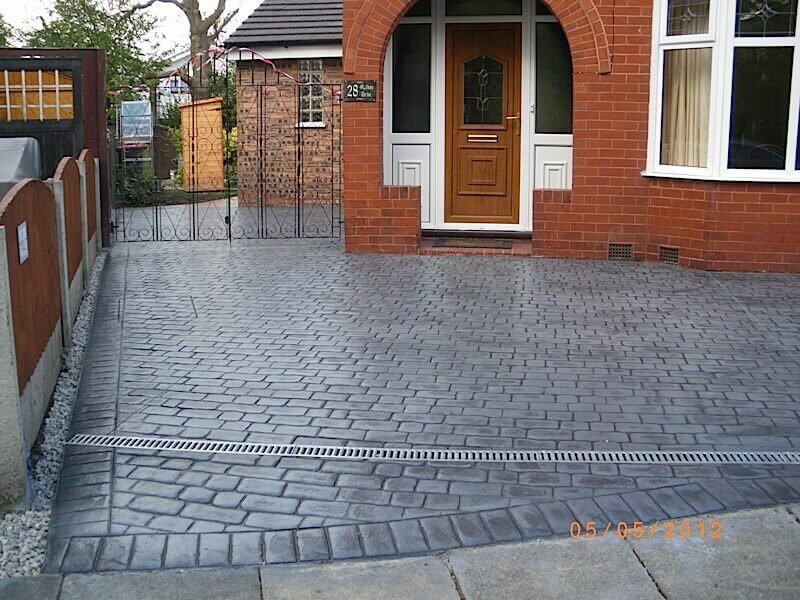 Unlike some companies, we do not employ high pressure sales people.We have completed many projects large and small for patios and driveways in Runcorn & throughout Cheshire. 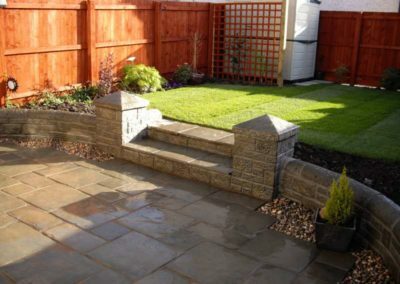 The person who visits and quotes, is the person who will carry out the work, enabling confidence and trust, that all work will be completed to your exact instruction and satisfaction. We supply a wide variety of paving designs to match any property, whether modern, traditional or contemporary, and our surveyor offers advice on design, layout and any technical areas of the installation. 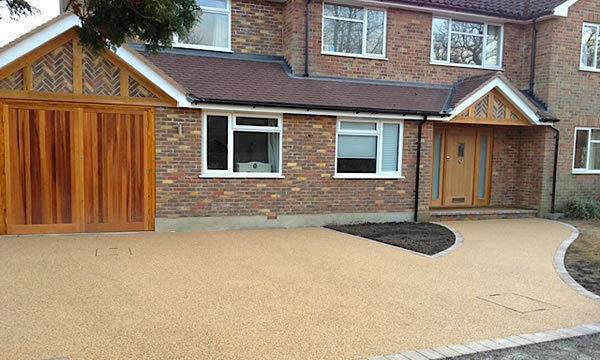 We address each project individually and offer a personalised service to every last client. 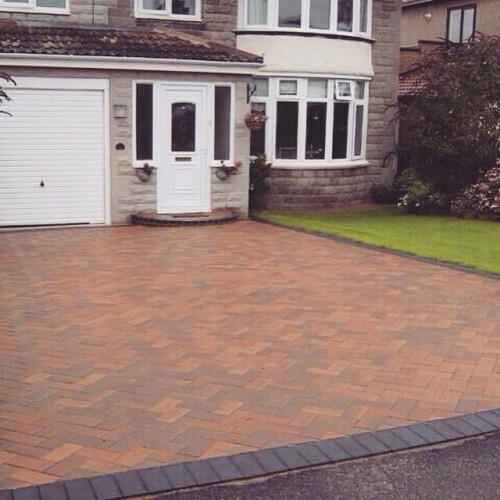 Our clients are the cornerstone to our success when paving driveways in Runcorn, and we maintain that motto throughout the process of installation and beyond. 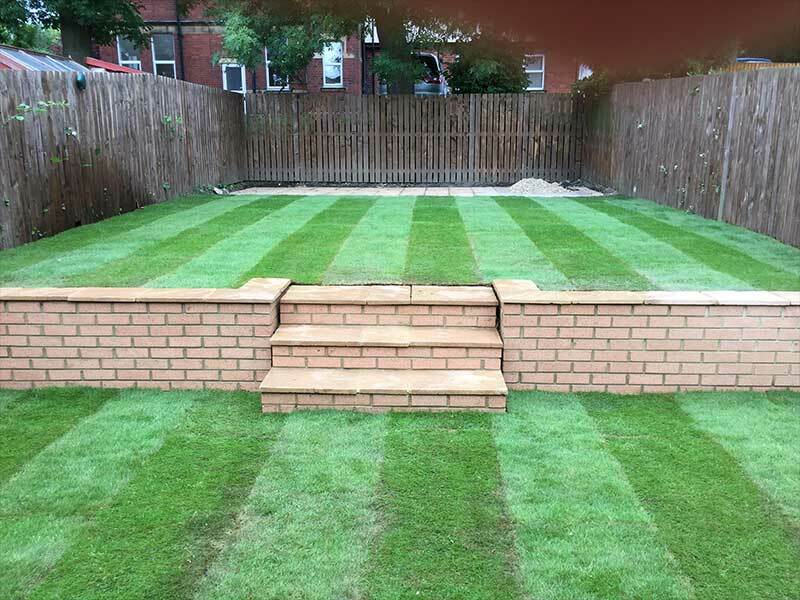 As a testament to our outstanding quality craftsmanship and excellent support services, a lot of our business is through recommendation, word of mouth and return customers eager for us to deliver the same quality service on a new home project. 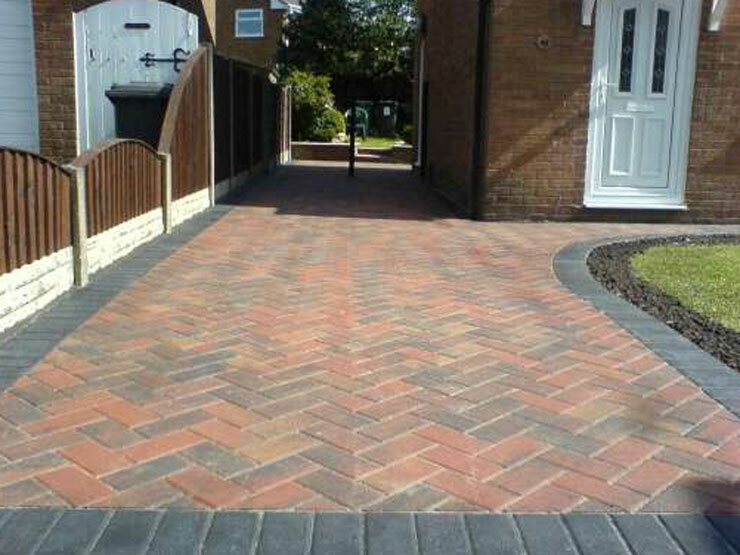 Specialists in the installation of block paving driveways in runcorn you can expect a thorough range of top quality block paving products in lots of colours, sizes, textures and styles to fit all tastes. 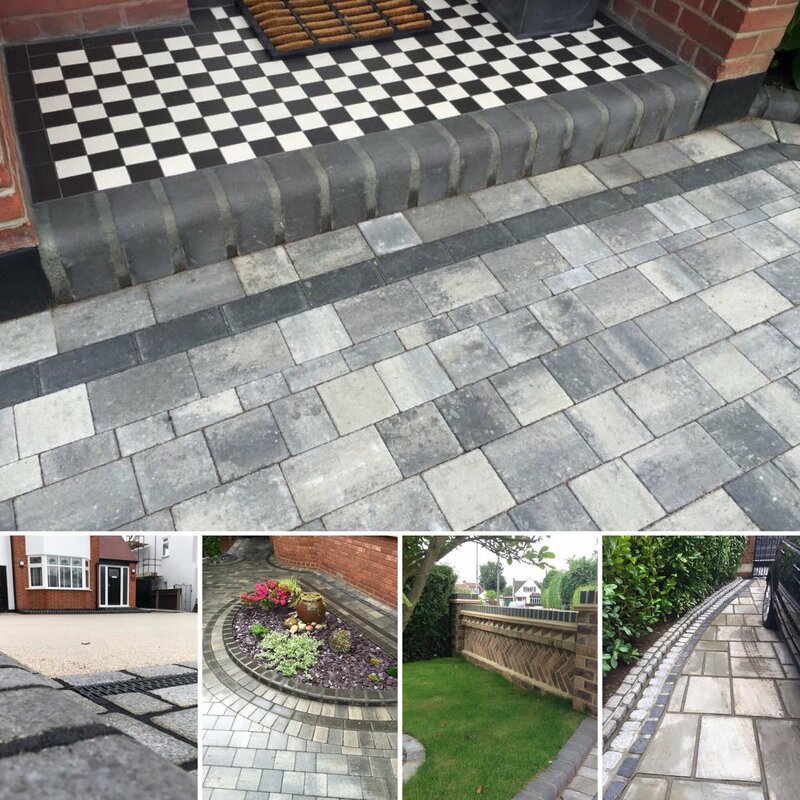 From modern to traditional, we have designs and pattern features to enhance the appearance of your driveway or patio in the Cheshire area. 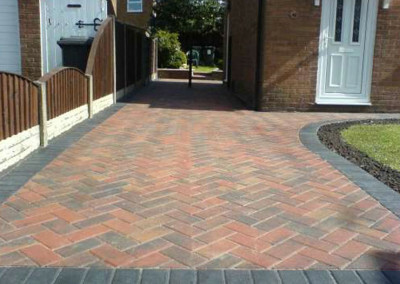 Pattern Imprinted Concrete driveways in Runcorn are a revolutionary skilled technique of incorporating colours and patterns to freshly poured concrete on patios, paving and driveways re-creating the look of authentic materials such as stone, slate, and timber without the associated high cost of these natural products. 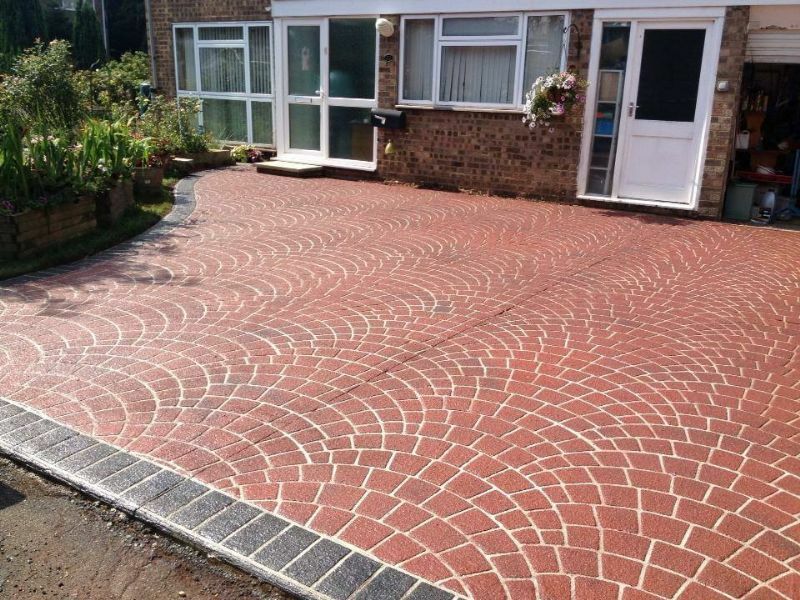 Patterned Concrete is a unique product that requires minimal maintenance and performs superiorly to alternative products like block paving, tarmac and flagstones. 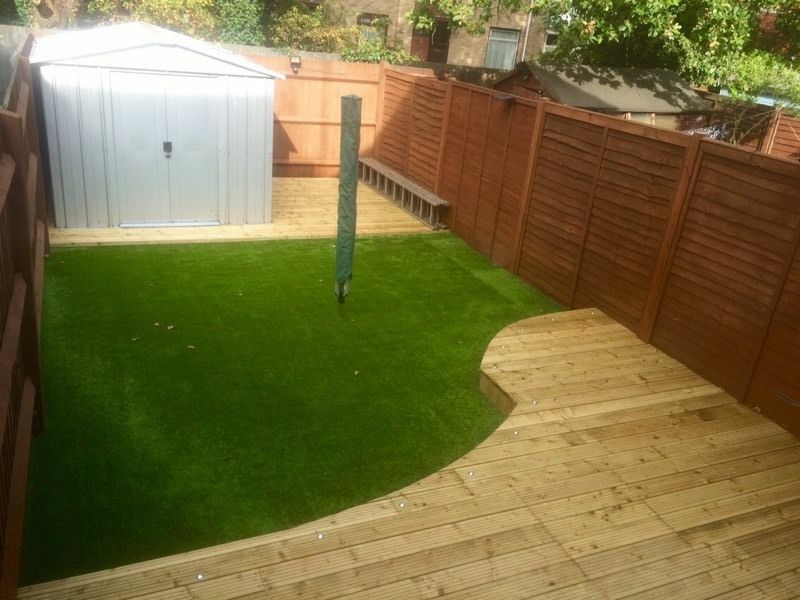 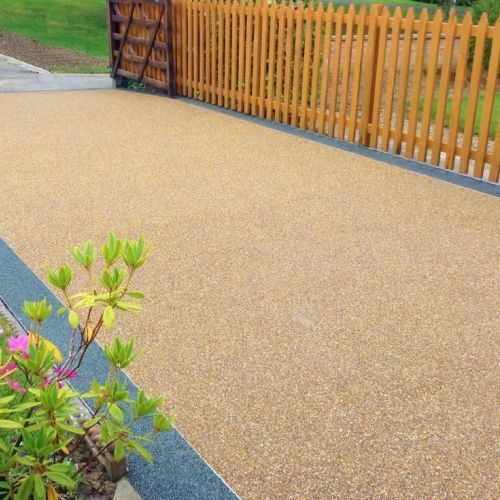 A dolomite sub-base and four inches of fibre reinforced concrete eliminates problems with sinking, weeds and moss that are attributed to alternative products like block paving and wood rot and pest control issues that are encountered with wooden decked patio areas. 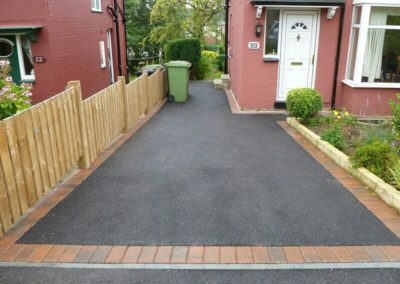 Our tarmac driveways in Runcorn are built to provide durability whilst requiring minimal maintenance. 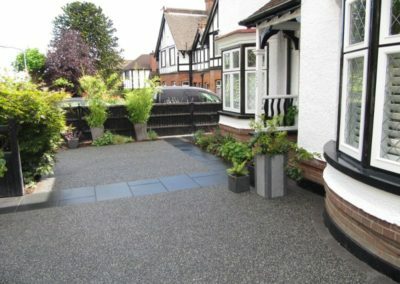 Cheshire Drives & Landscape Services is highly qualified & experienced, and will discuss with you your surfacing requirements, this is to ensure that your new drives complement your property and its exterior. 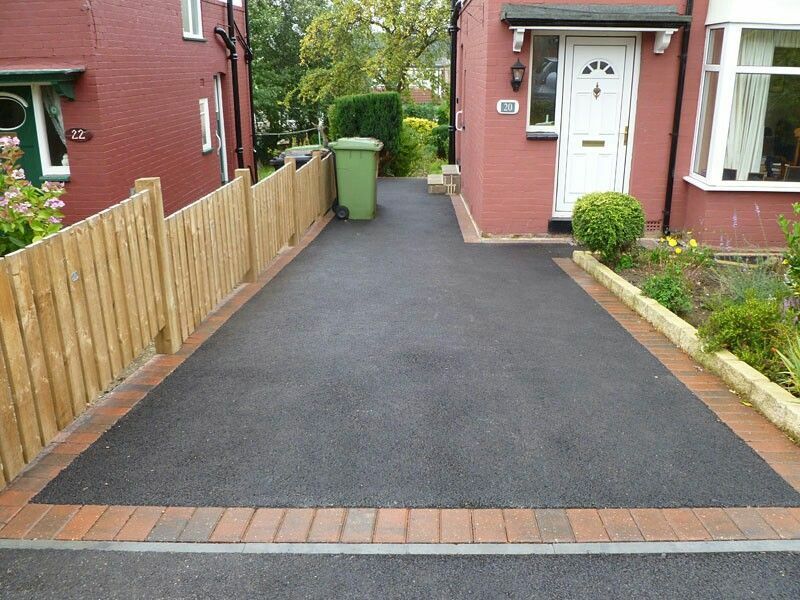 Our macadam layers are experienced, friendly and always deliver high quality services on all projects undertaken. 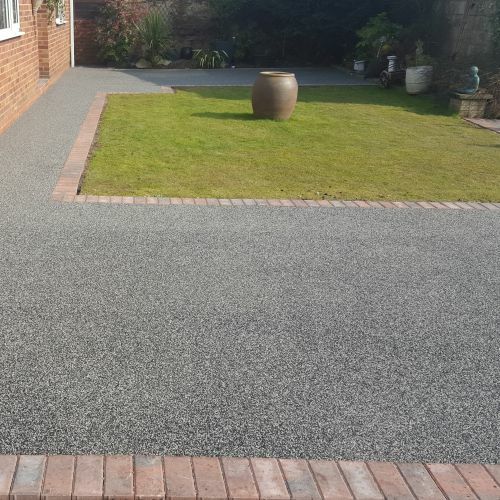 We offer a range of different driveways an elongated path or a top of the range resurfacing solution, at Cheshire Drives & Landscape Services we provide high quality materials only sourced from the best suppliers on the market. 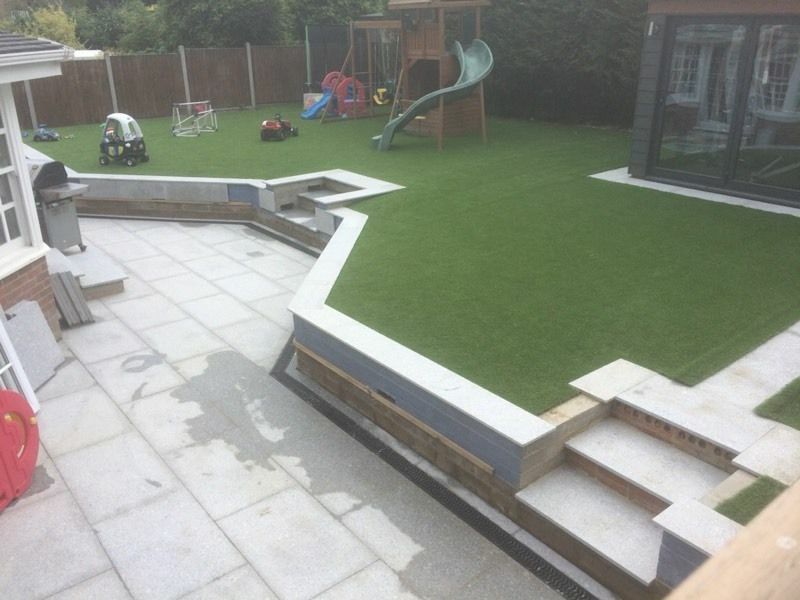 All of our work is fully insured and guaranteed, and undertaken by our team of accredited contractors, which offers our clients peace of mind that they are receiving industry-leading services. 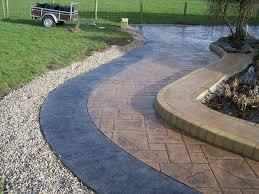 Flagging encompasses many different types of paving from concrete slabs to natural products, such as Indian stone. 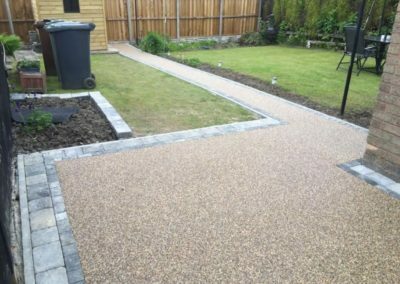 These are all laid using a similar method and, with a wide range of experience with all of these products, we guarantee we’ll be able to build the driveway or patio to suit your complete requirements. 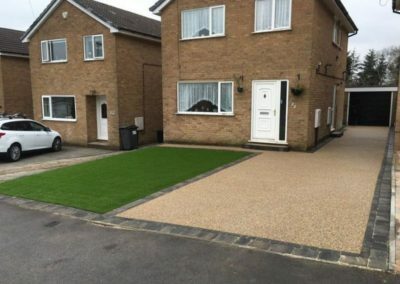 Whether its replacement or refurbishment of your current driveway, flags can be used to offer a simple but effective method of enhancing the appearance of your property. 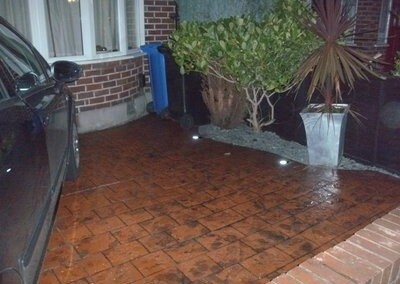 You should be aware that unlike a patio where there is a huge selection of decorative products available, specific flags should be used on a driveway to make sure that they last for years of trafficking. Sometimes a more natural look is required for your paved area, and because of this you may be interested in using products such as natural stone cobbles, York stone flags or York stone crazy paving. 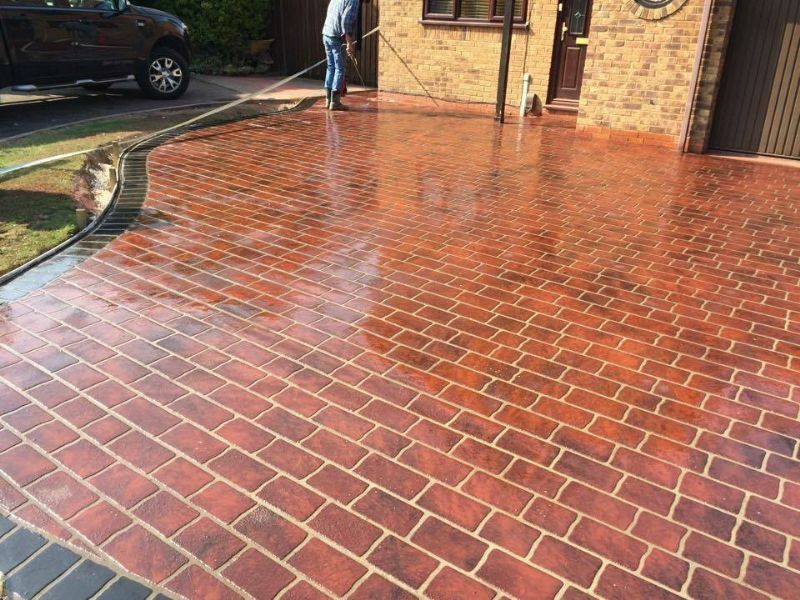 Products like this can serve you for a life-time and at Cheshire Drives & Landscape Services our experienced trades-people have used all of these therefore we can either install from new or we’re able to provide a repair service to refurbish and rejuvenate a pre-existing paved area. 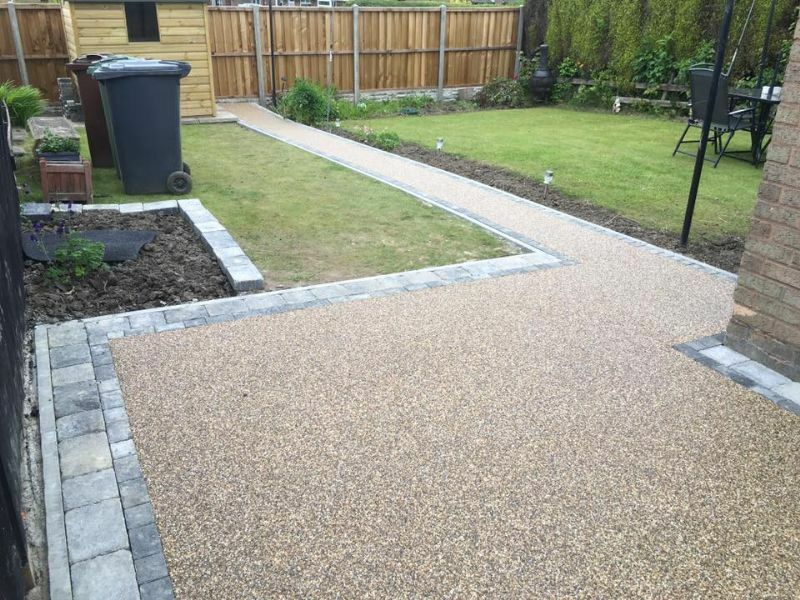 Cheshire Drives & Landscape Services offer a wide range of Resin Surfacing Systems in Runcorn which provides a smooth, hard wearing and low maintenance porous/semi porous surface using a range of natural and recycled aggregates. 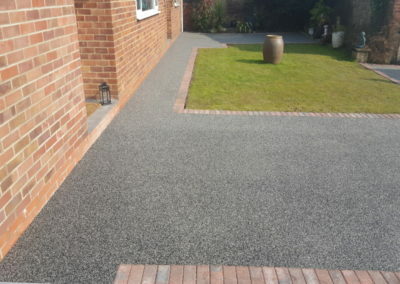 Resin can be laid straight onto an existing surface, i.e. 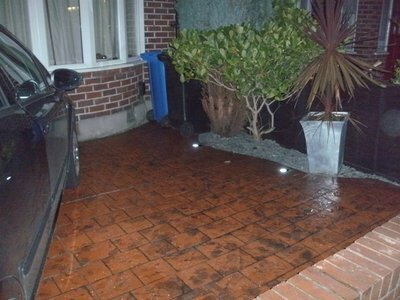 over original block paving or concrete there can be additional costs if a concrete or tarmac base is required to be laid first. 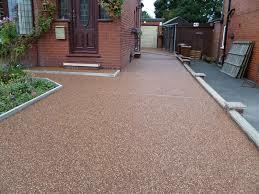 It works out as a far more cost effective option than traditional methods when compared to block paving etc. 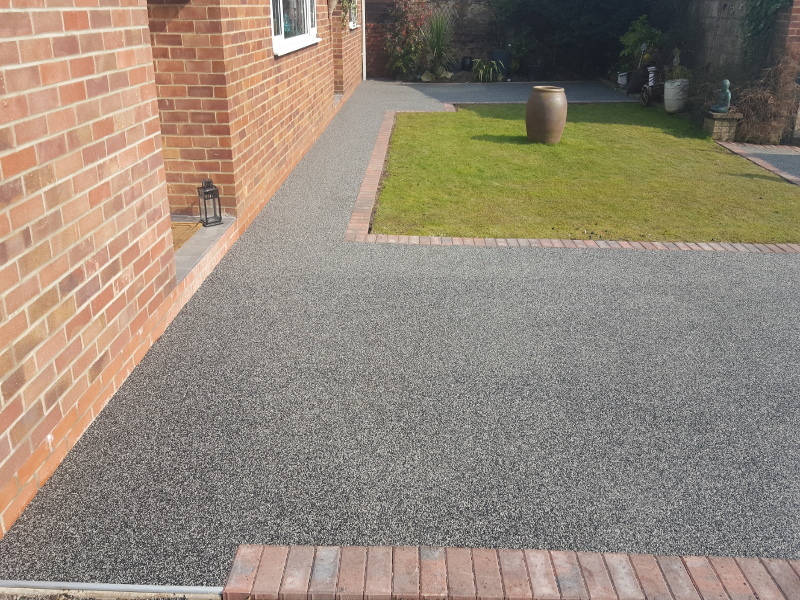 Having laid over 500 resin surfaces for homeowners throughout Cheshire we are highly experienced contractors of this material for drives & patios. 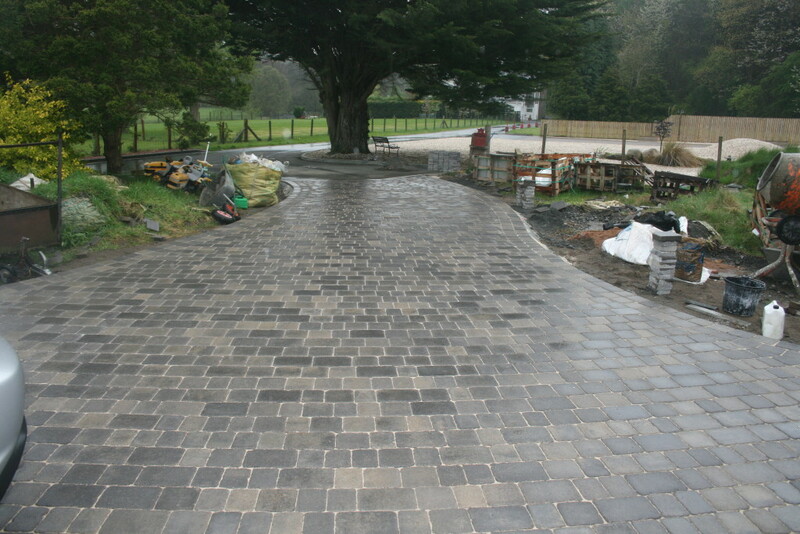 If the existing materials used to construct your driveway are still viable for future use, but the original driveway foundation has begun to decay, then Signature Design Build & Restoration offers a service that involves lifting the original paving, re-instating and compacting the foundation then re-laying your current products. 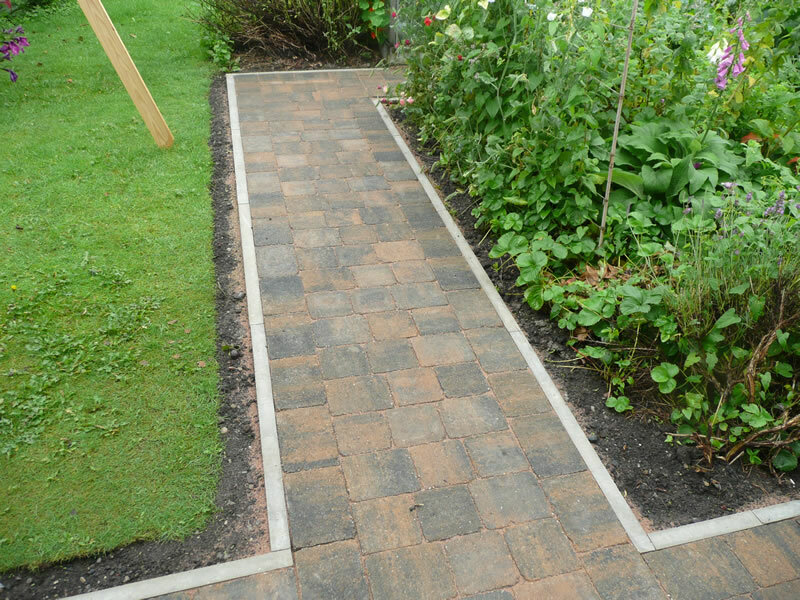 This allows you to re-gain the strength of your paving for the future without incurring the cost of buying new materials. 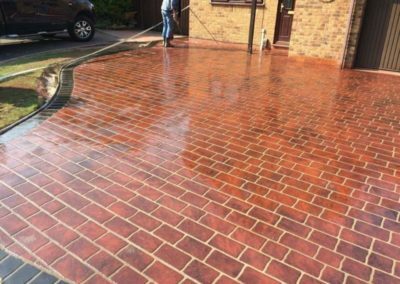 This service can be used in conjunction with our cleaning service to provide a new solid paved area which has been rejuvenated to provide satisfaction for years to come. 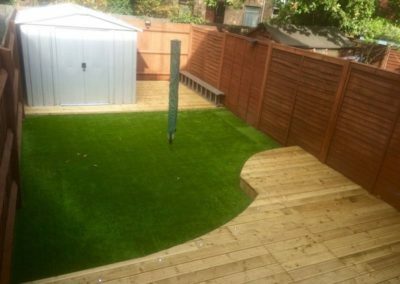 The service and products we use for installations are of the highest standard, competitively priced and tailored to fit our customers personal requirements. 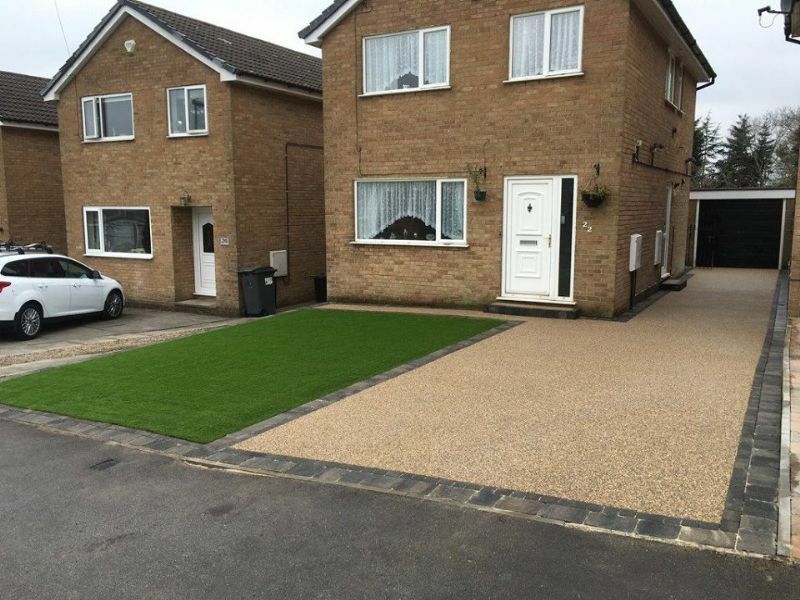 We pride ourselves on our ability and commitment to fulfilling our contractual responsibilities and supply the service that other surfacing companies promise but frequently fail to deliver. 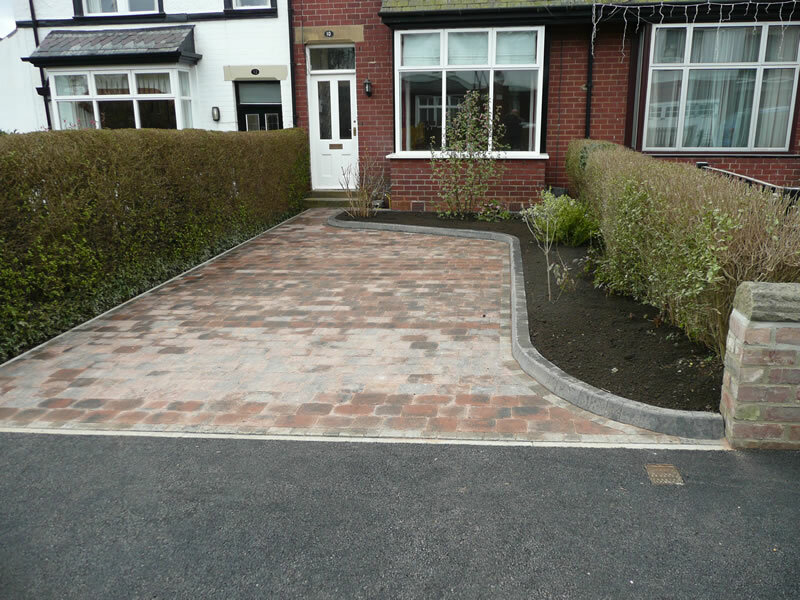 We’re commited to providing the best value and highest quality return for our customers’ investment for their driveways in Runcorn.